Days Sales Outstanding (DSO) represents the average number of days it takes credit sales to be converted into cash, or when a company’s account receivables can be collected. DSO can be calculated by dividing the total accounts receivable during a certain period of time by the total net credit sales. This number is then multiplied by the number of days in the period of time. The period of time used to measure DSO can be on a monthly, quarterly, or annual basis. If the result is a low DSO, then it means that the business takes fewer days to collect the receivables. On the other hand, a high DSO entails that it takes more days to collect receivables. In turn, a high DSO may lead to cash flow problems in the long run. DSO is one of the three measurements that helps determine the cash conversion cycle. What is the Formula for Days Sales Outstanding? George Michael International Limited reported a sales revenue for the month of November 2016 amounting to $2.5 million, out of which $1.5 million are on credit sales, and the remaining $1 million is from cash sales. The accounts receivable balance as of month-end closing is $800,000. Given the above data, the DSO amounted to 16, meaning it takes an average of 16 days before receivables are collected. Generally, a DSO below 45 is considered low, but what qualifies as high or low also depends on the type of business. Also, cash sales are not included in the computation because they are considered as a zero DSO – representing no time waited from the sale date to receipt of cash payment. What are the Indications of a High or Low DSO? A high DSO value illustrates a company is experiencing a hard time when converting credit sales to cash. But, depending on the type of business and the financial structure it maintains, a company that has a large capitalization may not view a DSO of 60 as a serious issue. However, for a small scale business, a high DSO is a concerning matter, because it causes cash flow problems. These businesses rely on the quick collection of receivables to make payments for operational expenses, such as salariesCFA® Salary GuideThe median CFA® salary is approximately $180,000 in the United States while average total compensation over $300,000. Learn more about salaries, compensation, and what your expectations should be as a financial analyst in equity research, FP&A, portfolio management, and other areas, startup costs, utilities, and other inherent expenses. They may really struggle for cash to pay these expenses from time to time if the DSO continues to be at a high value. On the other side, a low DSO is more favorable to a company’s collection process. Customers are either paying on time to avail discounts, or the company is too strict on its credit policy, which may negatively affect sales performance. However, having a low DSO for a small to medium-sized businesses can reap the benefits of this. 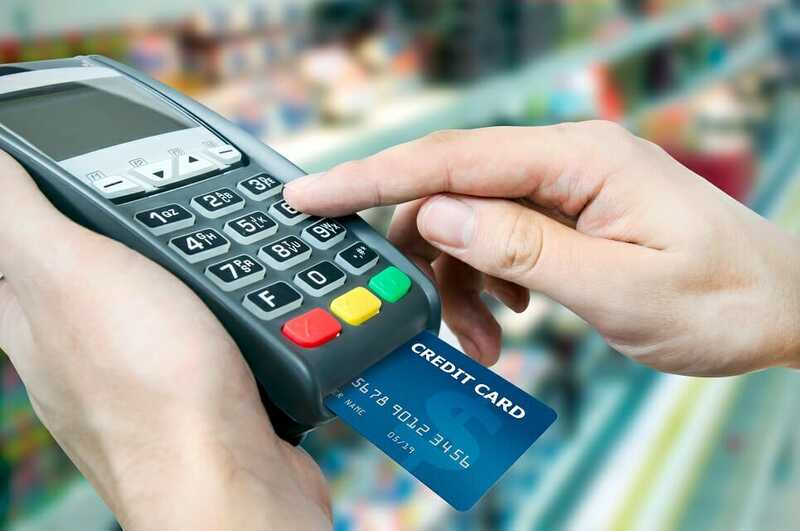 Fast credit collectability decreases problems related to paying operational expenses, and any excess money that is collected can be reinvested right away into the company’s assets to increase future earningsNet Profit MarginNet profit margin is a formula used to calculate the percentage of profit a company produces from its total revenue. The profit margin ratio of each company differs by industry. Profit margin = Net income ⁄ Total revenue x 100. Net income is calculated by deducting all company expenses from its total revenue which is. How Important is Days Sales Outstanding in Business Operations? Determining the days sales outstanding is an important tool for measuring the liquidity of a company’s current assets. Due to the high importance of cash in operating a business, it is in the best interest of the company to collect remaining receivable balances as quickly as possible. Managers, investors, and creditors will see how effective the company is collecting cash from customers. A lower DSO value will reflect high liquidity and cash flow measurements. The DSO is also an important assumption that can be used in building financial models.